Model 130 | EHS Sales Ltd.
Usage: Used as a dog water or food dish or can be used as a shallow planter for a table top or deck. 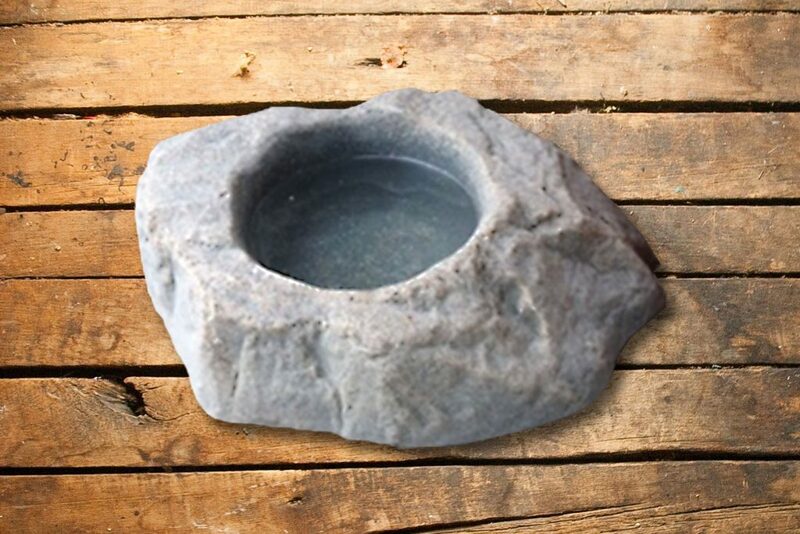 Description: Here is a small rock created for your pets water supply. It also has been used for small plants on decks or patio areas.